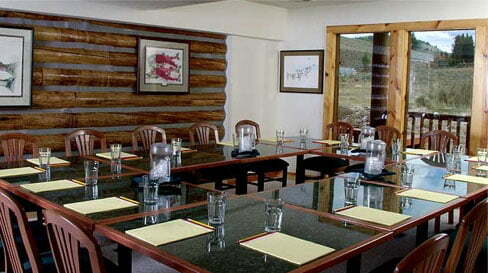 Stanley High Country Inn is located in Stanley, Custer County, Idaho. 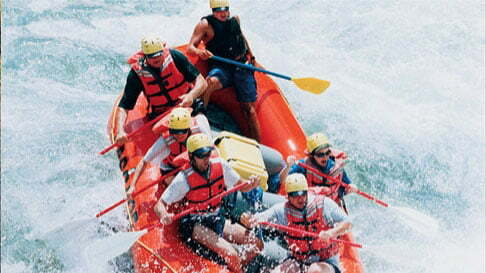 Stanely will captivate you with its beauty, wild rivers and wilderness lands. Stanley is surrounded by three mountain ranges with panoramic views in every direction; the White Clouds on the East, the Salmon River Range on the North and the majestic, jagged Sawtooth Mountains on the West and South. The famous Salmon River (River of No Return) meanders through Stanley, adding an element of peacefulness. Is It Time To Slow Down the Pace? It’s time to visit the Stanley High Country Inn where a breath of fresh mountain air and crystal blue skies are waiting for you. This unique inn offers a prestigious setting for your mountain getaway complete with all the amenities you’d expect to find at a larger resort property. 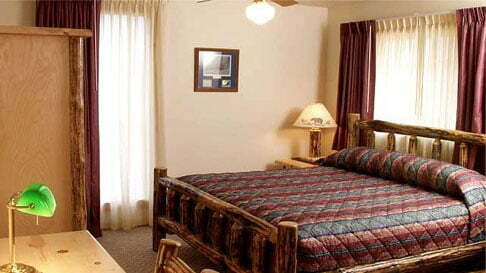 Yet, it is known as one of the area’s most friendly and unpretentious Inn. Service is always delivered with a smile and homespun hospitality!